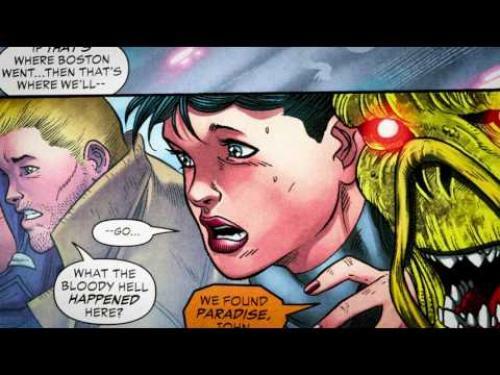 Justice League Dark is what it sounds like. It’s the dark side of justice. A group of supernatural heroes who band together loosely to take on occult threats, supernatural threats, threats that the real Justice League may be powerless against. The mainstream heroes are not the right guys for the job. These are not guys who go to meetings and sit around a table. They kind of appear and disappear when needed. It’s a Justice League movie, but it’s not….They don’t look like your typical superheroes. They’re outcasts. No one is happy when they show up. 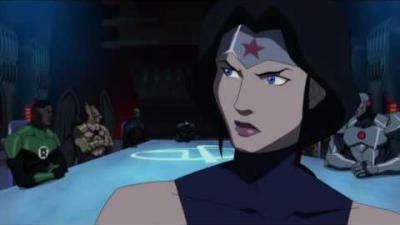 If anything, with Justice League Dark, everyones’ frightened when they show up. They misunderstand them, so having monstrous people do heroic things is always kind of cool. 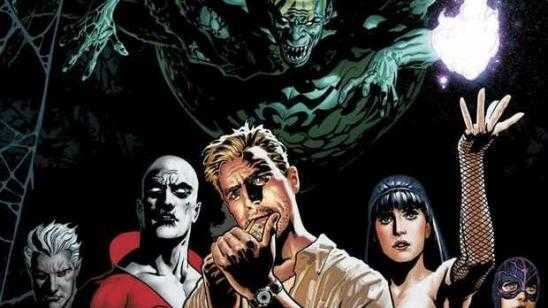 Official Synopsis: Justice League Dark is what it sounds like. It's the dark side of justice. A group of supernatural heroes who band together loosely to take on occult threats, supernatural threats - threats that the real Justice League may be powerless against.